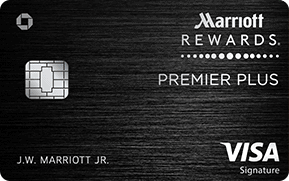 There’s been quite a bit of confusion the last week about the announced Marriott category changes and Category 8 introduction along with the feature of Marriott’s program that allows you to book a room without having the points on hand. And given the huge jump that many high end hotels will incur in March, many planned to do just that. 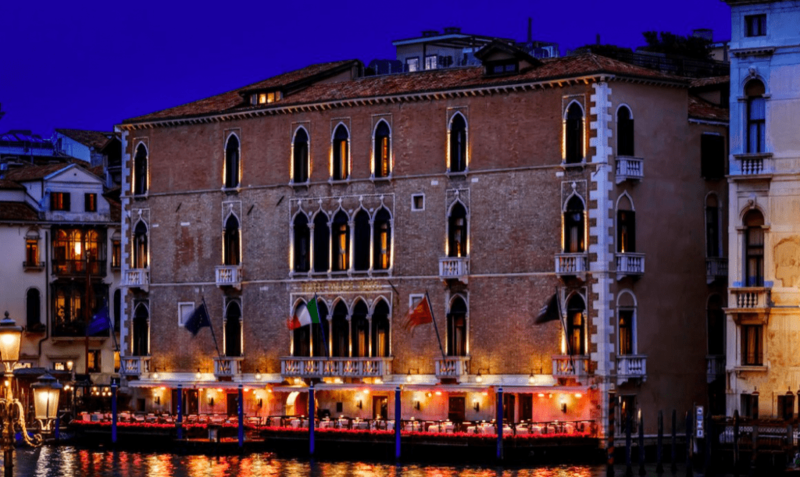 For example, you could book a night for October at the Gritti Palace in Venice, which will initially rise in March from 60,000 points a night to 85,000 points a night, using Points Advance. 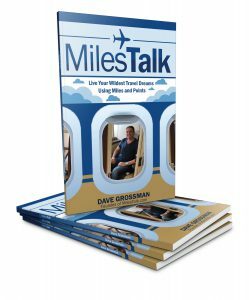 You would lock in the 60,000 a night rate now and then earn the points by 14 days before the reservation. This led to an assumption that the Points Advance would not lock in the rates and would only hold the room but not the rate. This tells me that you may well run into issues trying to attach the certificates post-March 4th. It may be a headache or even a nightmare – but that it should be doable. That all said, I would prioritize pulling points before then for reservations you care most about. As we all know, things have been a bit of a mess with Marriott IT since August and I would not rule out the possibility of a call center agent accidentally cancelling your stay or something equally difficult to rectify, so I simply think it makes sense to have your most important reservations for the next year tied to certificates with the points already pulled. Also see: SPG Amex Closes to New Applicants Today, Feb 12th, 2019: Should You Apply Now?